People are naturally skeptical and ask for the pictures that we don't post. Here is a picture I would not normally post because the patient does not want to be public with his results. We can use the back shot because his privacy is assured. He was thinning from front to back. 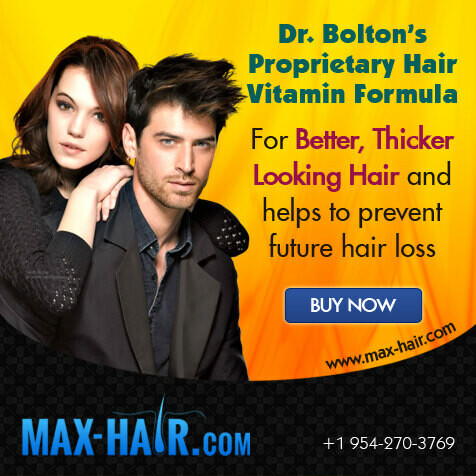 Dr. Bolton gave him a presentation of a full head of hair in one procedure. 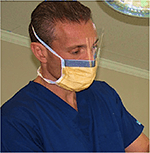 This patient had a prior procedure elsewhere and Dr. Bolton was able to more then double his results. 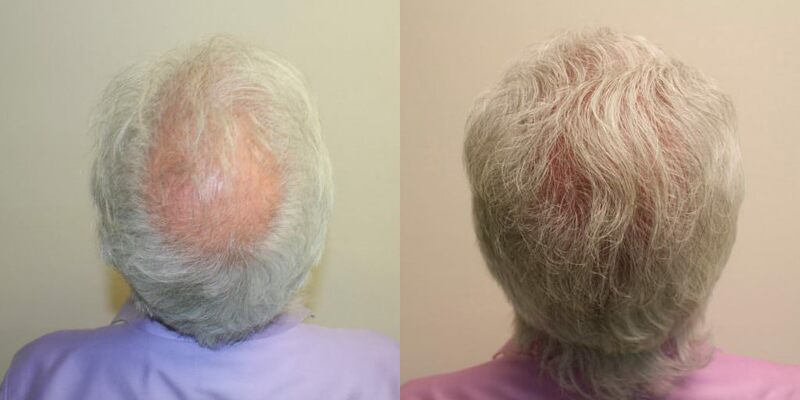 Not only did he get a full thick hair line but was also able to totally fill in his bald spot in the crown. So when a prospective patient says I'd like to see the ones that don't make your site. Here you go. We try to be balanced and if you look on our site you will see some results are better then others. 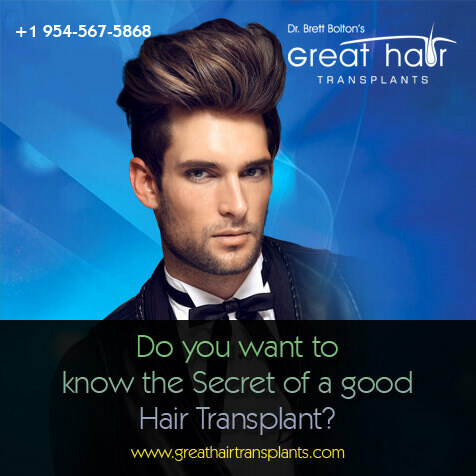 That is because results vary depending on your donor density, budget, and quality of donor hair. Also the amount of loss you have plays a big part. The bigger the area to fill the more challenging the case.